A crisp, refreshing rose’ is always welcome in the summer, especially in North Carolina. 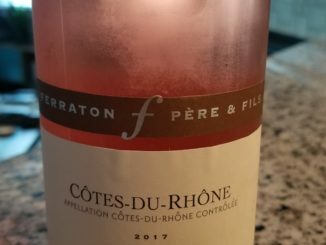 See what I thought of this budget-friendly French Rose’. 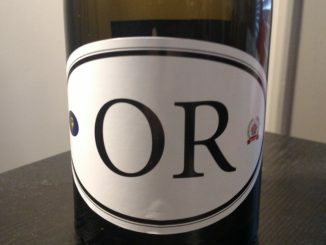 Getting to chat with a winemaker is always great. 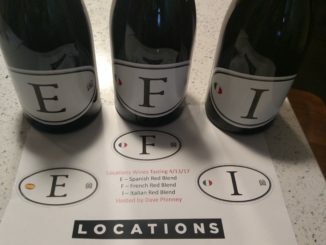 Check out how a virtual tasting with Dave Phinney of Locations Wines went a few weeks back. 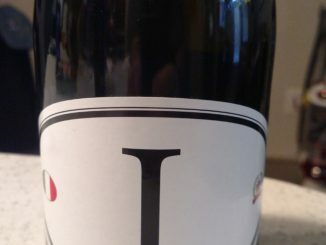 A unique blend of Italian grapes, the Locations Wine I4 brings something new to the table. So, should you check it out? 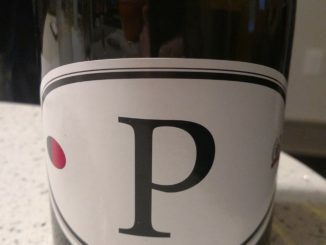 If you’re looking for that delicate, refined Pinot Noir, than look elsewhere. 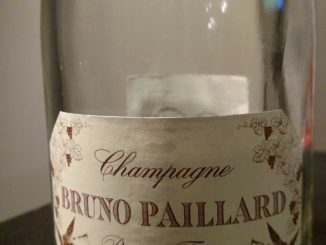 If, however, you’re looking for something that calls to mind the early days of sizzling meat over an open flame, this is the wine for you.